place safeguards the company’s most significant investment—its people—ensuring maximum efficiency and innovation. 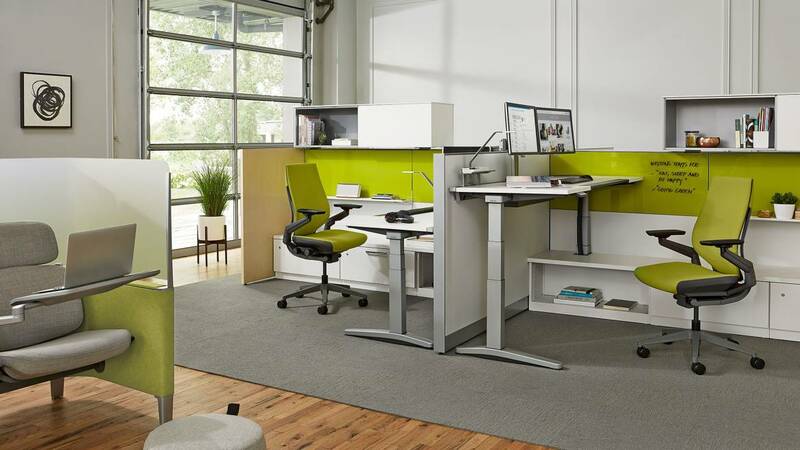 Ology height-adjustable desk is designed to support the wellbeing of workers and encourage a more health-conscious environment. 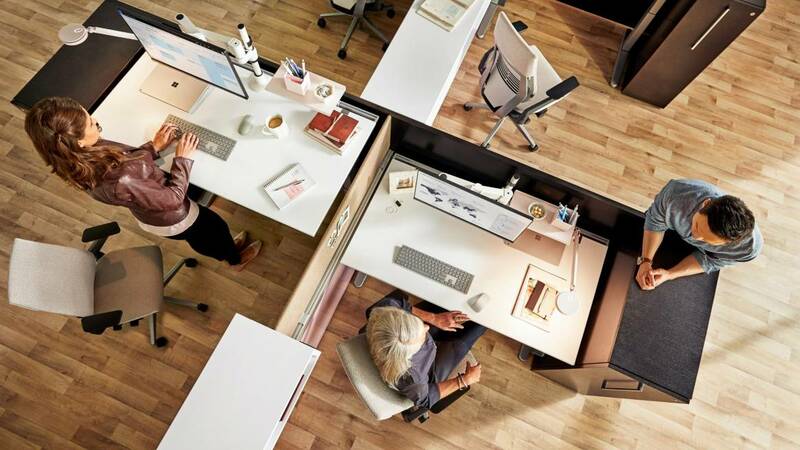 Ology height-adjustable desks support the physiology and biology of workers to make the workplace a more health-conscious environment. Learn how to adjust your Ology height-adjustable worksurface with the Active Touch controller and pair to the Rise mobile app. 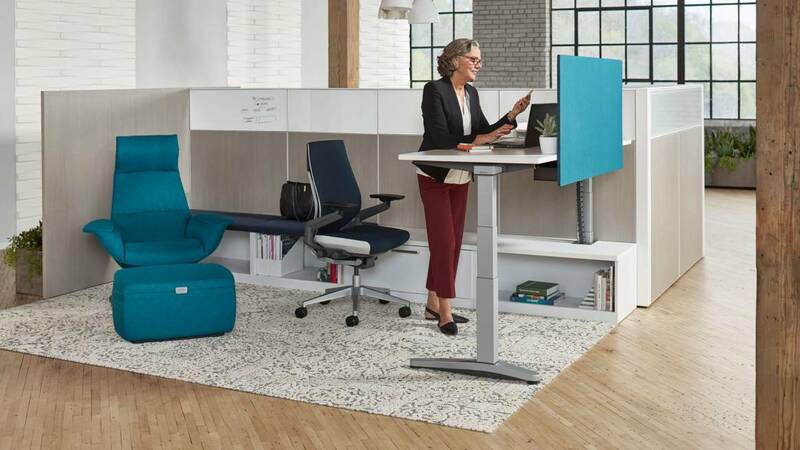 Designed to remind you to change postures with Active Motion, it allows you to create a profile with preset desk heights and preferred intervals of sitting and standing. 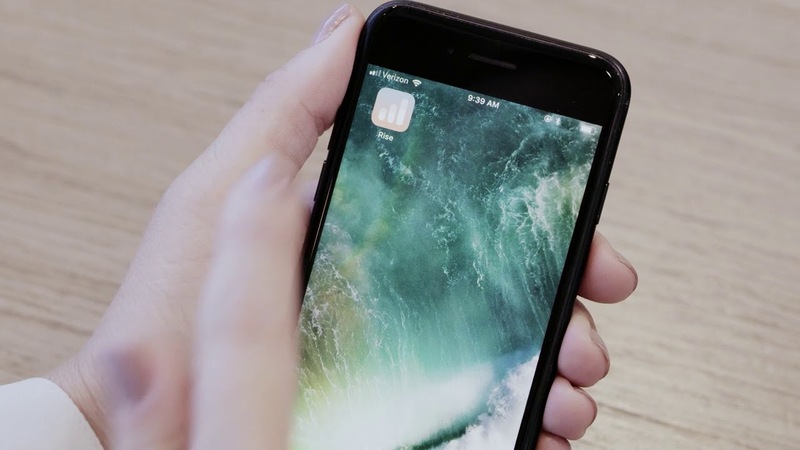 The Bluetooth-enabled controller seamlessly pairs with the Rise mobile app so you can take your presets with you and track your level of activity over time. 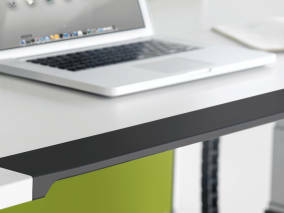 Ology worksurface with soft edge profile. Today we spend more time working than doing anything else, so the workplace has an important role in maintaining the bio-load and keeping us healthy. 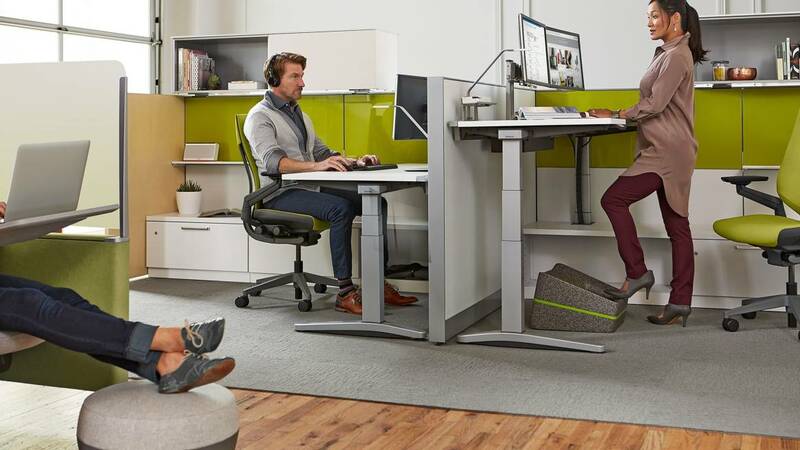 Due to mobility of workers, desks are more and more shared. 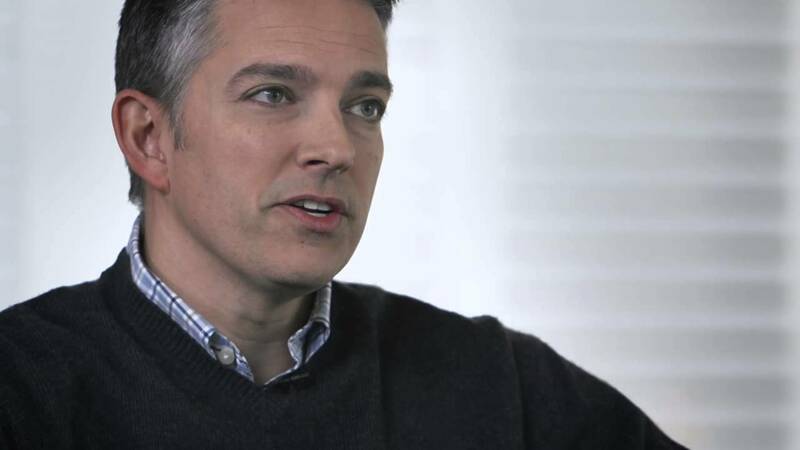 Steelcase believes that antimicrobial technologies can help and has equipped its new desk Ology with an advanced antimicrobial technology on the most touched points on the desk surface.